I think it’s fair to say that Julia Donaldson is one of my kids favourite authors and I know that the same can be said of an awful lot of other children too. 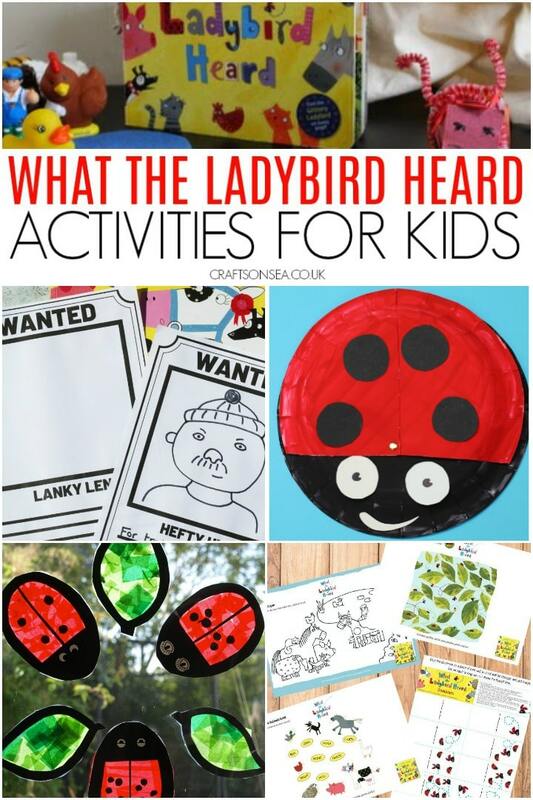 What The Ladybird Heard is one of our favourite stories (as well as the two sequels) and these What The Ladybird Hears activities and crafts are great either as extension activities for the books or just as a simple way to keep your child entertained and having fun…. 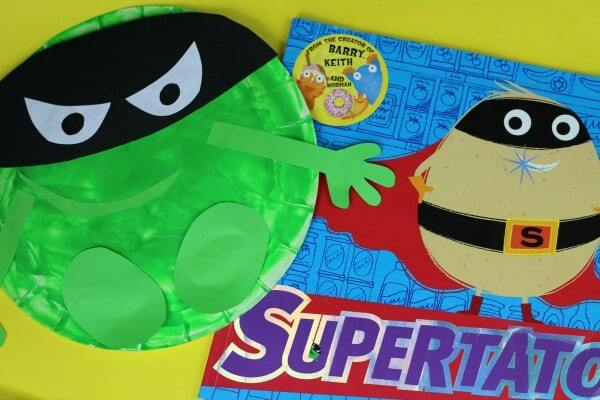 We’ve shared quite a few Supertato activities before and in all honesty I love seeing how popular they are because it’s one of my kids favourite books and it’s one of my favourites too. Of course we all love Supertato himself but I think you have to love the Evil Pea too?! Personally I’m a great believer that some vegetables are frozen for a very good reason and I know that if I was writing about an evil vegetable I’d probably have to go with a pea too! Advert. 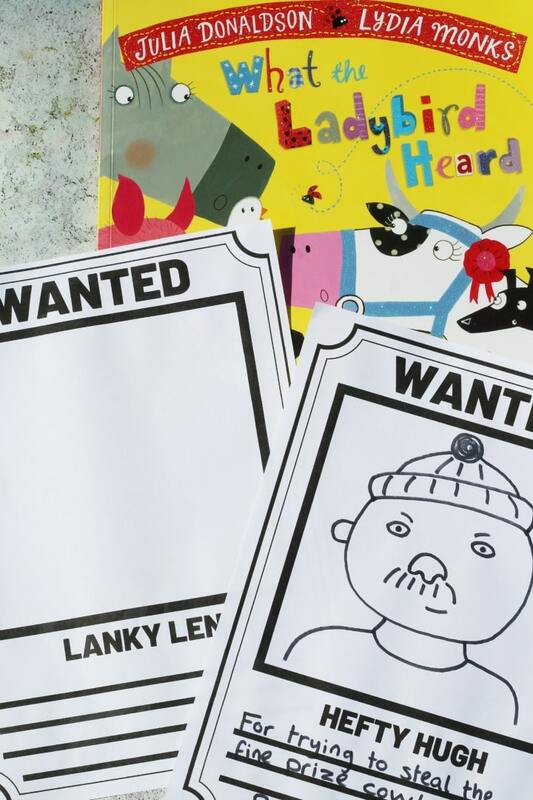 Do your kids love Christmas stories? Mine do, to the extent that we’ve been reading them since August in the build up to the big day! 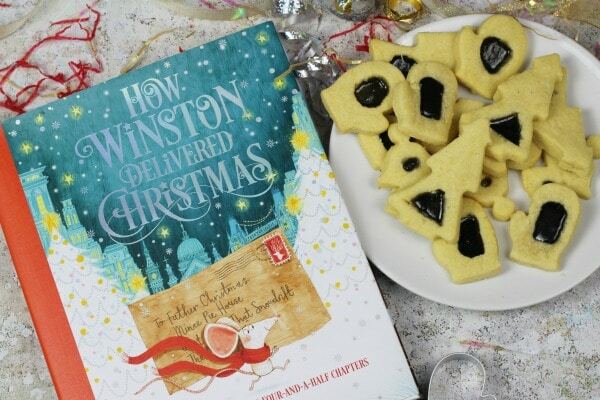 I love adding a new book or two to our collection every year so when Macmillan Children’s Books asked if I’d be interested in taking a peek at How Winston Delivered Christmas and trying out the stained glass window biscuits I had to have a look. How Winston Delivered Christmas is no ordinary Christmas book though, it’s a book that will help you build new family traditions and keep your kids entertained for all of December in the run up to Christmas. Ever had a friend people didn’t approve of? I’m so excited to be working with Two Hoots to share a craft with you today for Cyril and Pat, the gorgeous new book from CILIP Kate Greenaway Medal winner Emily Gravett. 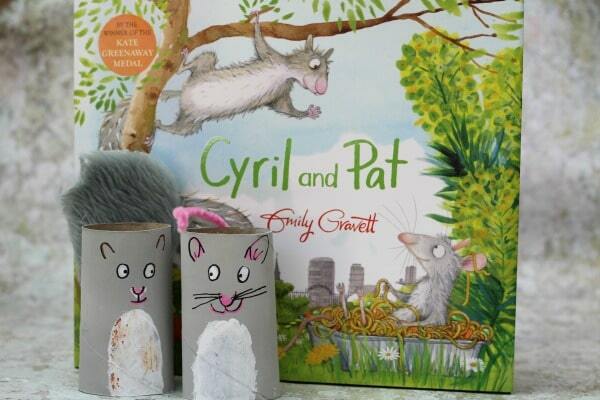 My kids have asked me to read this story again and again since we received it, and they made their own versions of this craft too – a fun Cyril and Pat rat and squirrel toilet roll craft.